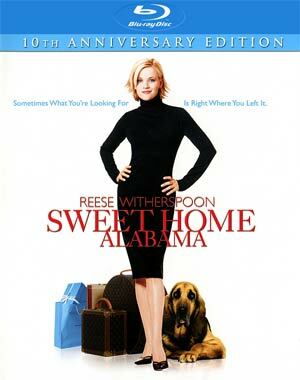 Sweet Home Alabama is a fine romantic comedy that at least at times breaks the genre mold. Reese Witherspoon plays her usual role as a sassy character but she’s still charming and for his part, Josh Lucas serves as a suitable love interest. The Blu-ray is average fare for a catalogue title with some basic features and adequate audio and video transfers. Plot Outline: When sophisticated New York clothing designer Melanie Carmichael (REESE WITHERSPOON) gets engaged to the city’s most eligible bachelor (PATRICK DEMPSEY), she soon discovers it’s no fairy tale romance. Melanie has skeletons in her fashion-filled closet that involve Jake (JOSH LUCAS) – the “down-home” husband she married in high school who refuses to divorce her. Determined to cut ties with her past, Melanie returns to Alabama, but when home tugs at her heartstrings she is forced to decide what she really wants after all. Feature Commentary – Director Andy Tennant supplies an informative track providing anecdotal stories on filming and working with the different actors. Off the Cutting Room Floor (17:55; SD) is a collection 8 deleted scenes that failed to make the final cut for one reason or another as explained in introductions by the director. Alternate Ending (2:24; SD) isn’t a whole lot different but as the director explained, he wanted to bookend the film with a lightning strike. He didn’t have to explain why it was scrapped because, well, it was horribly acted. Buena Vista releases Sweet Home Alabama on Blu-ray presented in 1080p high-definition and its original 2.35 widescreen aspect ratio. The picture here is a mixed bag because although the detail clarity isn’t bad, there are heavy levels of noise beyond the norm, and at times it’s a dirty quality. Even so, I didn’t notice any signs of pixilation or artifacting and on the whole, it’s an improvement over the DVD. The 5.1 DTS-HD Master Audio track doesn’t have a wide range but is serviceable for a comedy. Dialogue sounds clear enough and things do pick up whenever there’s music but it’s fairly minimal. This is a fine lossless track but hardly dynamic. 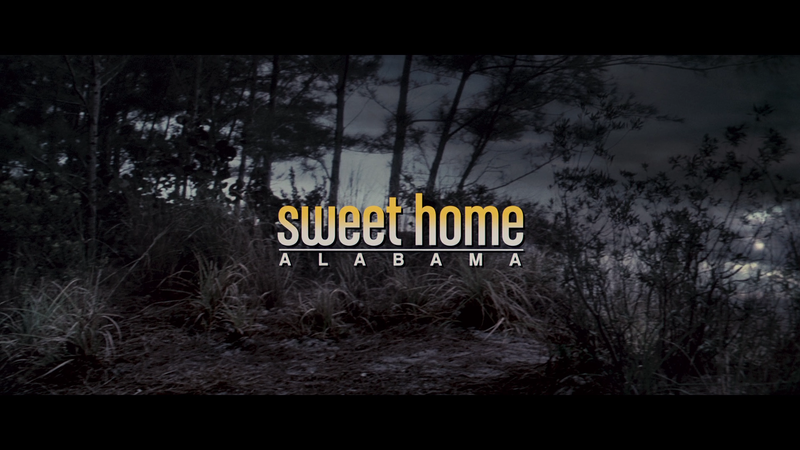 Overall, Sweet Home Alabama is a fine romantic comedy that at least at times breaks the genre mold. Reese Witherspoon plays her usual role as a sassy character but she’s still charming and for his part, Josh Lucas serves as a suitable love interest. The Blu-ray is average fare for a catalogue title with some basic features and adequate audio and video transfers. At a low $20 MSRP, this would probably would be worth picking up at the sub $10 price range.